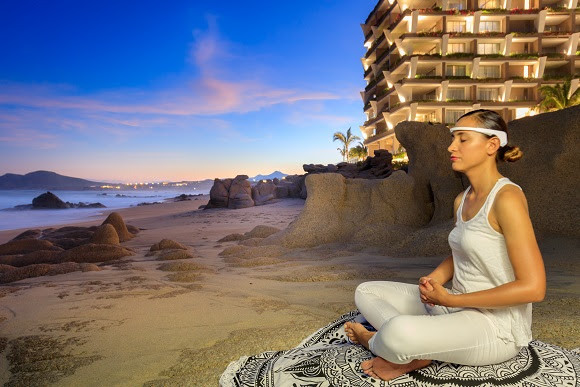 Puerto Vallarta, Mexico (November 5, 2018) – Travelers looking for a new way to achieve a calm state of mind can use the newest insuite amenity at select Velas Resorts in Mexico – a MUSE brain sensing headband. MUSE is a personal meditation assistant to aid in meditation practices. It is designed to help novices learn to meditate and form the habit of a regular and rewarding practice. 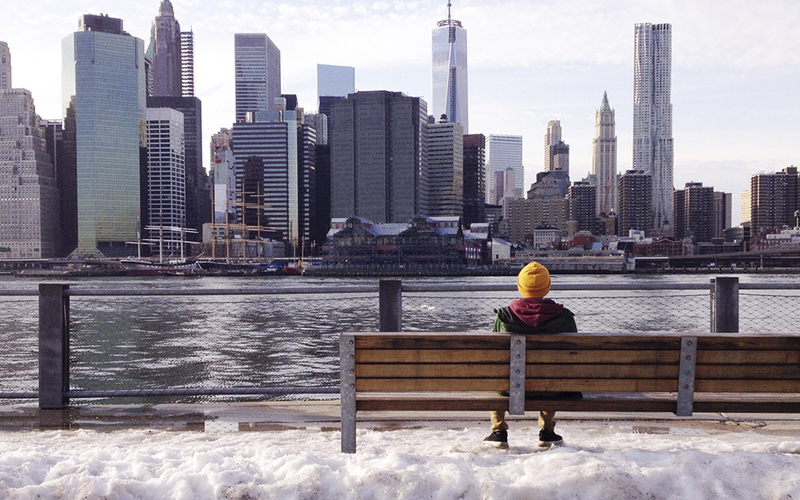 It gives more experienced meditators glimpses into their brain’s activity while they meditate. It offers a completely different way of engaging with the practice as users can explore how their brain responds to each session. MUSE is available in the Wellness Suites at Casa Velas in Puerto Vallarta and the Grand Velas Resorts in Riviera Nayarit and Los Cabos. It is also available in the Presidential Suites at Grand Velas Riviera Maya. LED Lamp with a clock and timer that increases gradually, simulating the dawn and dusk, which helps guests fall asleep and wake up more naturally. For reservations or more information, call 1-888-407-4869, email reservations@velasresorts.com or visit https://www.velasresorts.com.